You know “the best part of the gift is the box,” right? Anytime a package arrives, my kids clamor for the box, then hack it into a boat, a cave, a spaceship…! Turns out, playing with tinkering toys helps kids grow! So how can we foster this creativity in our homes? (Fair warning: you’re going to become a hoarder of anything made of cardboard!). Kid Inventor Day is celebrated every January 17th, but you can encourage your kids’ creativity with tinkering toys all year long! Open-ended tinkering toys give kids freedom to think and create. (Also, tinkering toys make great birthday gift ideas. Because, I’m guessing most parents will raise an eyebrow if you bring a box of loose parts and recyclables as a gift). 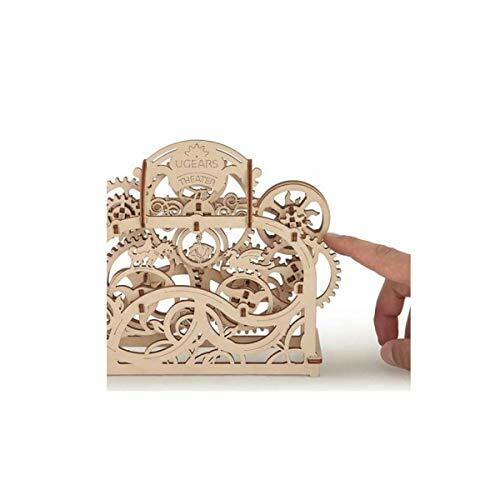 My boys love to invent stories, create scenes, attempt challenges and more with these tinkering toys for creative play. Use household supplies and inexpensive items from the dollar store to put together your version of this DIY tinker box! 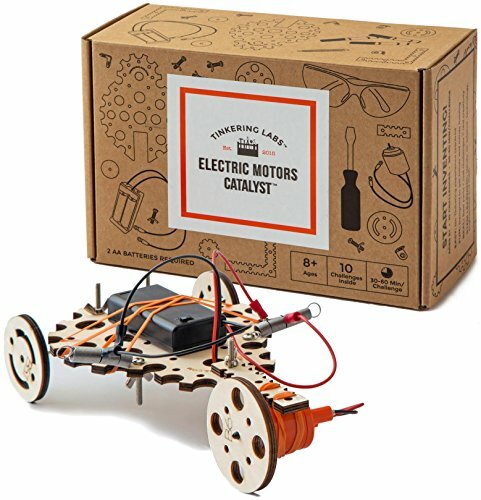 Tinkering Labs’ Electric Motor Catalyst kit includes real tools and a battery-operated electric motor! Plus, the Tinkering Labs box is FULL of real-life materials – wooden wheels and connectors, rubber bands, markers, metal hardware, and more. 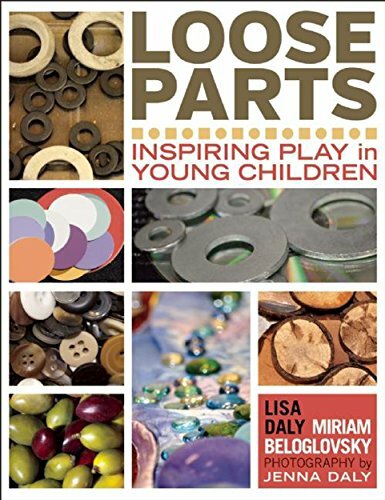 The quality real-life parts sends a positive message that a child’s play is taken seriously. 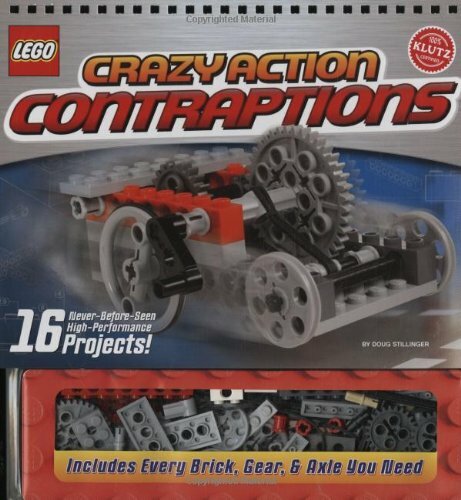 No “instructions” are included, but there are photo-illustrated concepts about how parts work together and fundamentals of connecting and building. Kids can go their own route or use one of ten challenge cards included to get ideas for machines they can build. I love how this kit is “evergreen” – the parts can be assembled and disassembled for continuous creative play. Most importantly, this kit comes with safety glasses, which can lend towards an important talk about safety when doing projects. The box is handy for storing all the parts and the kit comes with a drawstring bag and metal container. Find this amazing tinkering kit (and a booster pack!) at Tinkering Labs! Plus you can watch How-To videos and get more ideas and inspirations! Everyone knows LEGO sets offer great open-ended play. LEGO Technic adds gears, pneumatics, and even motors! 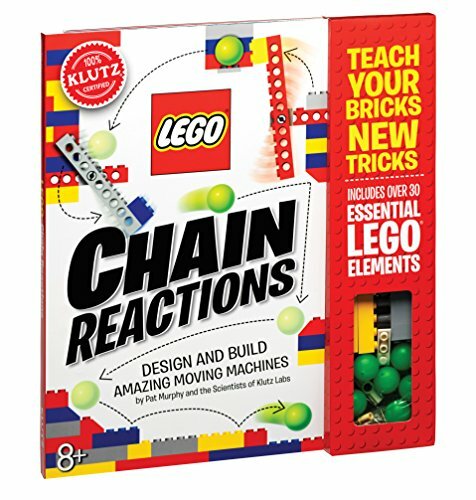 So kids can extend their brick-building into the world of engineering play! Dozens of kits feature cool vehicles from construction machinery to Porsches and Corvettes! 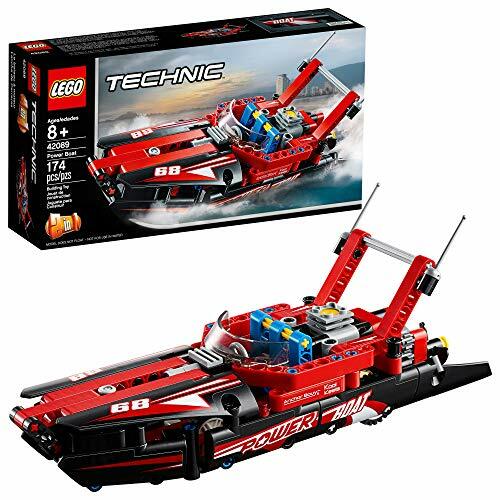 And, the LEGO Technic Power Boat set is a 2-in-1 set. Build the boat and activate the pistons and propellor. Rebuild again as a Hydroplane. Then use all the parts to create your own invention! Find LEGO Technic on their website, Amazon or most toy stores. Simple, yet so versatile! Basic KEVA planks are the same size, and come in beautiful KEVA Maple wood (or pine). The new KEVA Color POPS add color theory to the play! (the teal matches my blog colors!). There’s no glue or tape or sticky stuff, so clean up is easy. Simple stack and create. KEVA planks appeal to preschoolers up to adult! So it’s a toy kids will never outgrow. With KEVA planks, kids learn balance, number concepts, patterning, sculpture/design concepts, abstract thinking, and project planning. KEVA says it’s similar to a sandcastle: beautiful, fun, and temporary creativity. There’s no rules or instructions and the toys can be reused indefinitely. 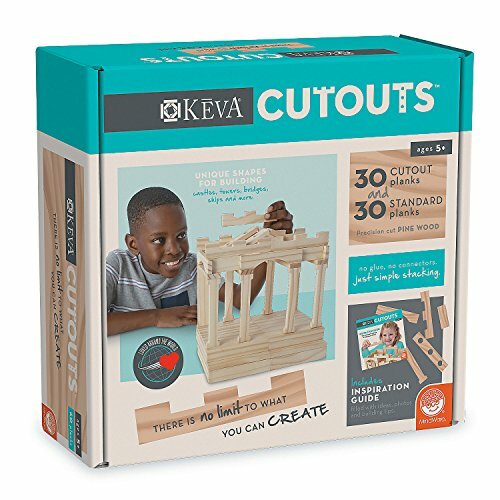 KEVA Cutouts: Pine planks, arches, columns, portholes and battlements let kids expand their KEVA constructions by adding structural elements like “windows,” “turrets,” and more! 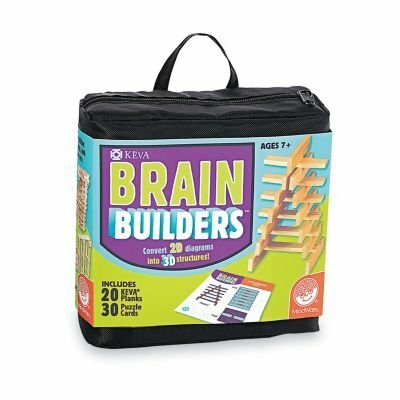 KEVA Brain Builders: Use the 30 challenge cards to learn balance, proportion, composition and geometry as you build. Also comes with a zipper storage case so it’s perfect for on the go play! 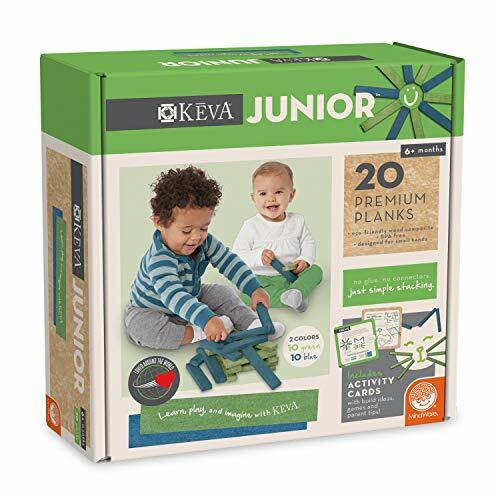 KEVA Junior: for toddlers and preschoolers, these oversized planks are made from recycled wood and are top-rack dishwasher safe. The two different colors allow for patterning and sorting. KEVA Lesson Plans! These free plans can help you launch your child’s play! Shop Tinkering Toys for Kids! 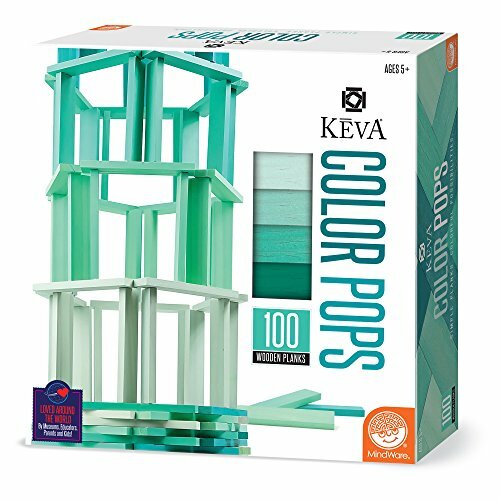 One reader will win a KEVA Plank set of their choice (from the ones featured above – Maple set of 50, Color Pops, Builders, or Junior); ARV varies. Enter in the form below! 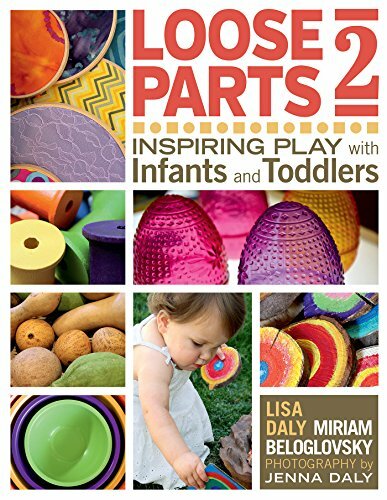 Pin this post for future creative play and gift ideas for the kids! This post was sponsored by the brands listed above. All opinions are my own.